A comfortable and warm environment is essential to assist the patient in his/her recovery. In addition to a careful infrastructure there are elements which can help to create a more friendly environment.Our senses cause psychological and physiological reactions in our body, which can be very beneficial to promote the healing. Light and color are a pack: natural light keeps our circadian rhythm and makes possible that we appreciate the colours reflecting. The response of the body and the mind by the color is influenced by the cortical activation, the autonomous nervous system and the hormone activation. Color evokes emotional responses that produce feelings and affect our emotional state. SMELLOur sense of smell plays an important role in our sense of the environments where we are: vomit, feces, and the smell of an hospital can produce anxiety. To combat it is essential care for the quality of the air and the ventilation. We can also use aromatherapy, which uses the properties of the essential oils extracted from aromatic plants, for the benefit of our health. Using oils, infusions, prepared etc. these scents of nature give us these benefits. The sense of smell also is related to memory: “Smells and aromas will transport us to past experiences and revive them in detail”. These connections between our sense of smell and our memories is what is called ” Proust phenomenon”. Could we use the resource of the Proust phenomenon for cause positive memories in the patients and promote their stimulation?. Would it help in the recovery of the unconscious patients feeling the aroma of a loved person or a smell that transmits calm or security?. While there are sounds that are bothersome to the patient as beeps, slamming doors, etc.. Other sounds produced in us the opposite effect, certain rhythmic patterns have soothing effects. Music helps the patient to keep the respiratory and metabolic rate, the oxygen consumption, the blood pressure. Music relaxes and helps us to reduce the perception of pain. 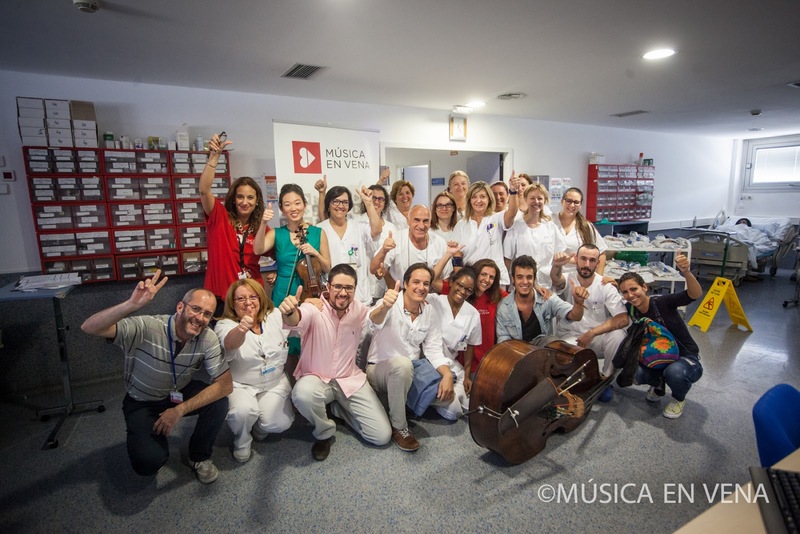 Luckily, day by day we are giving more importance to the music in the units, thanks to live concerts, piped music or by devices that families carry to the patients to listen music individual and personalized. One way or another, the important thing is that thanks to this distraction the sensation of pain is reduced. 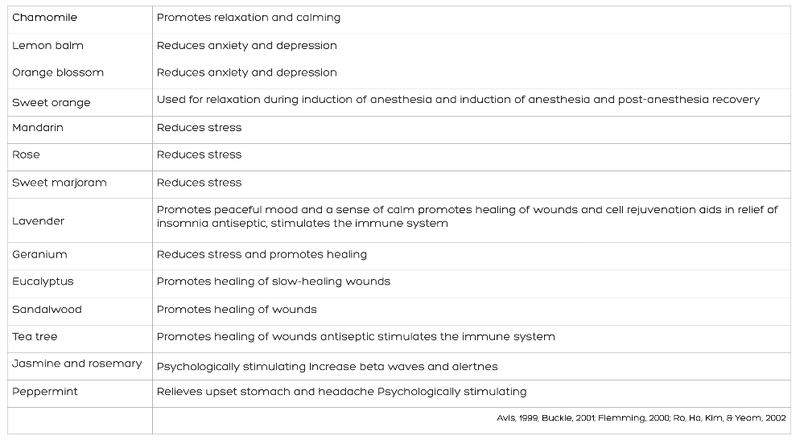 If we take care of the healing environment of the patient, we can improve their experience in the ICU because in addition to enhance prompt recovery, it will affect possitively to the health team. Natural light and decoration including color with design integrated into the environment creates a warm and friendly space; feeling calm through pleasant smells of nature or our loved ones and encourage the distraction with music. Raise the hand if you do not have a song that heals you!. Take care of the senses, also we can care for patients taking care the intangible.